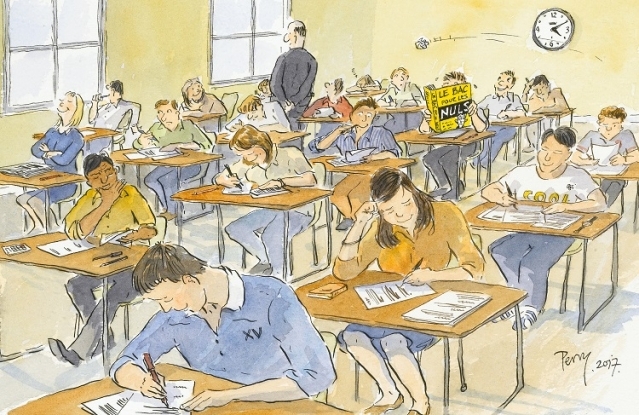 Nearly nine out of 10 students who sat their baccalauréat exam this year passed, with the 88.3% success rate up 0.4% on 2017. In addition, 47.7% passed with a mention, meaning a pass mark of more than 12 out of 20. 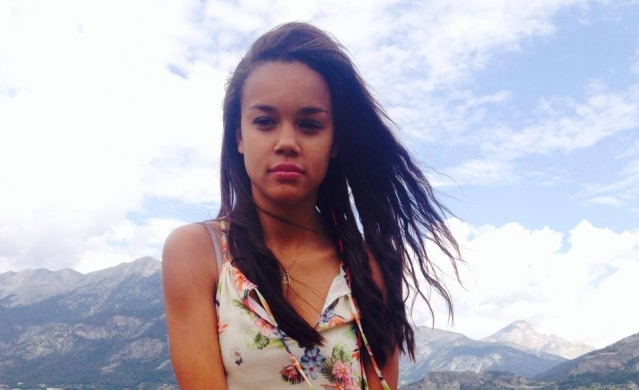 A French woman from Briançon (Hautes-Alpes) has described how she spent two weeks in an American migrant detention centre after accidentally crossing over the American border with Canada while out jogging.